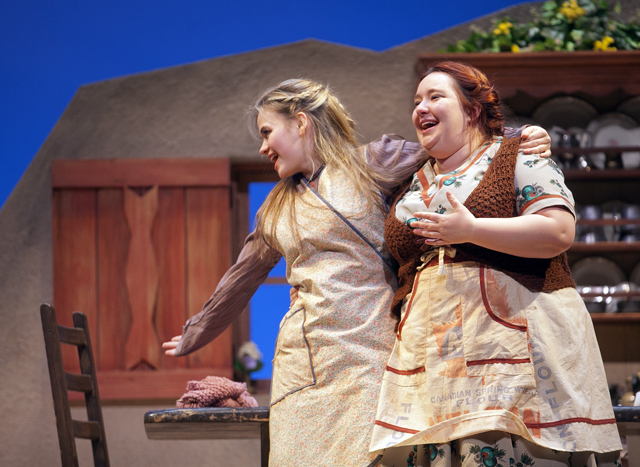 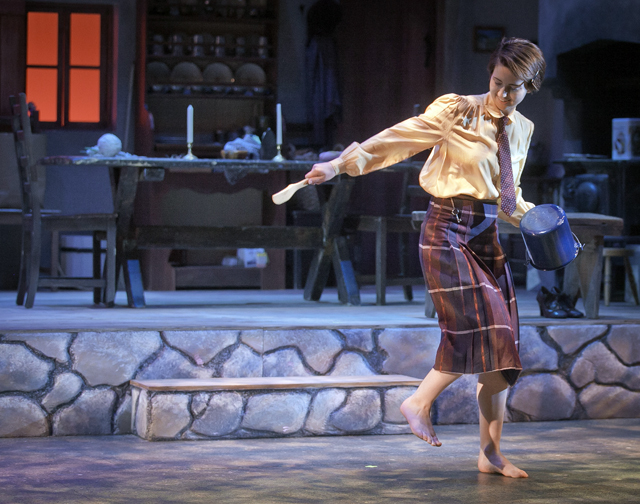 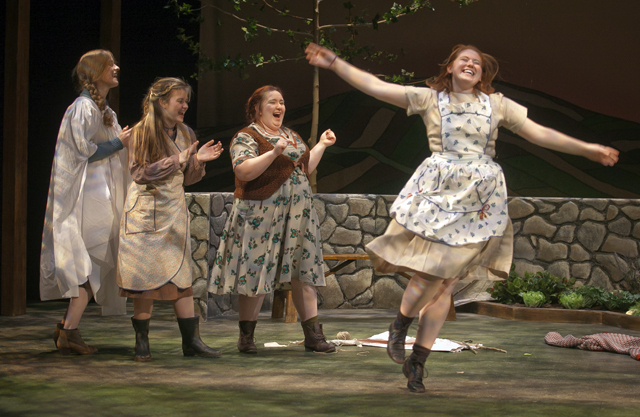 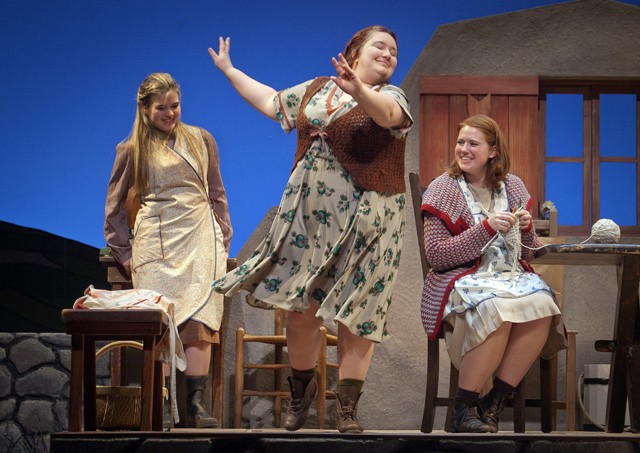 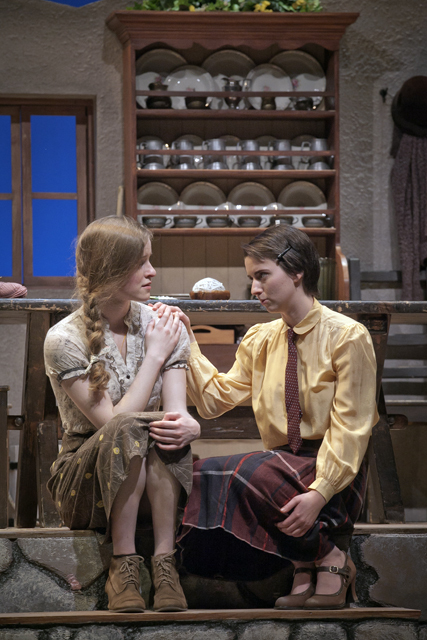 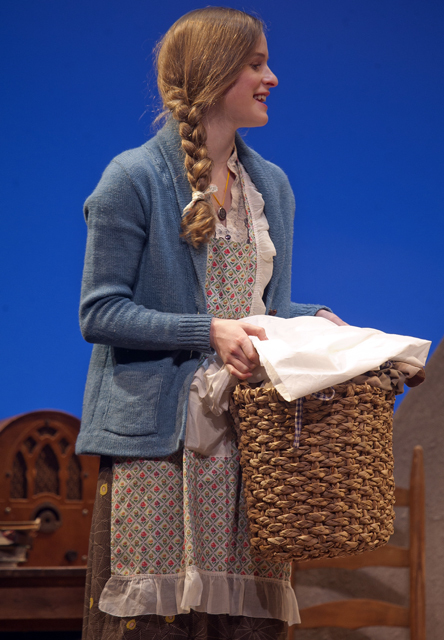 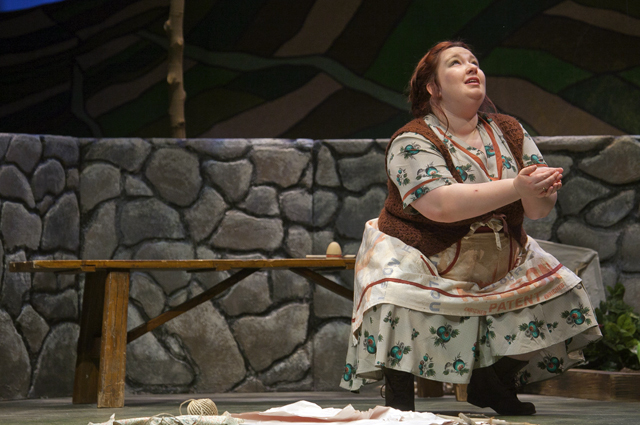 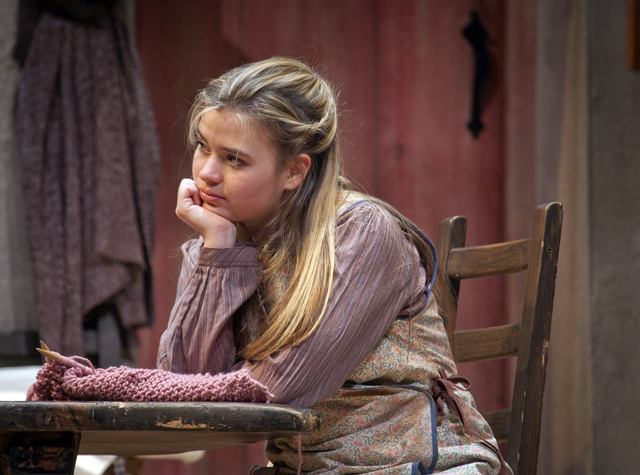 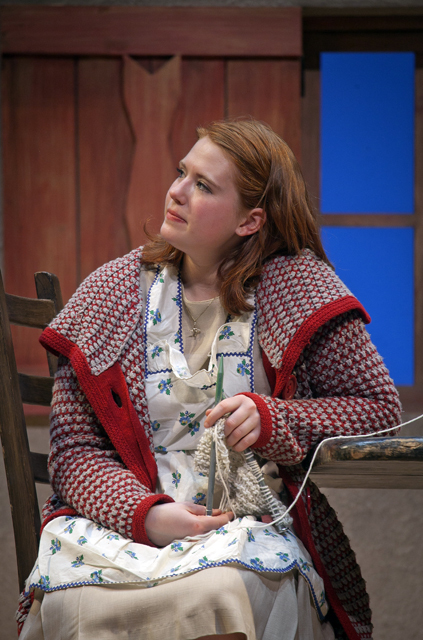 The Theater Department presented its production of Dancing at Lughnasa last week at the Williams Center for the Arts. 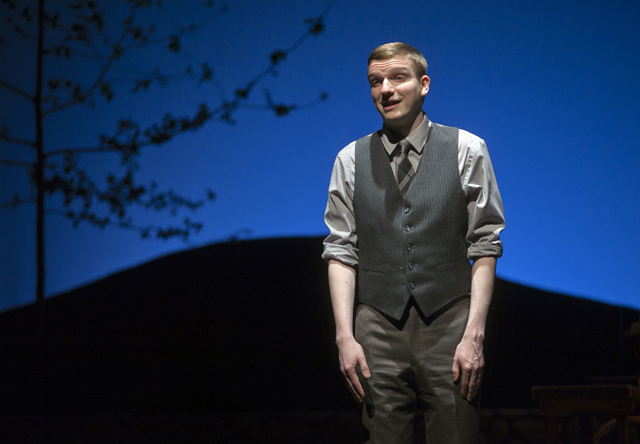 Set in Ireland’s County Donegal in August 1936, the Tony Award-winning play recounts a boy’s last summer spent in his mother and aunts’ cottage when he was seven years old. 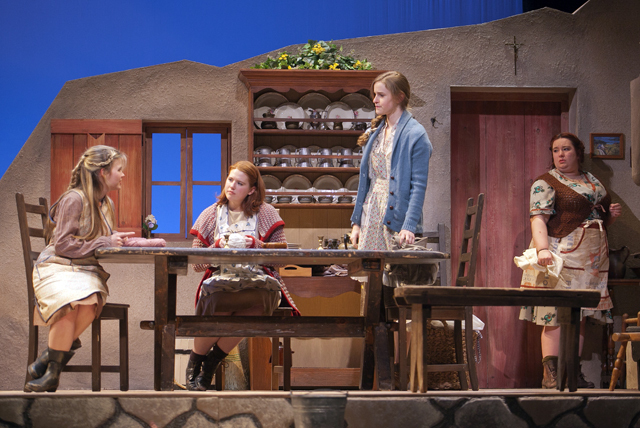 It is a final celebration of the impoverished family’s way of life before it changes forever. 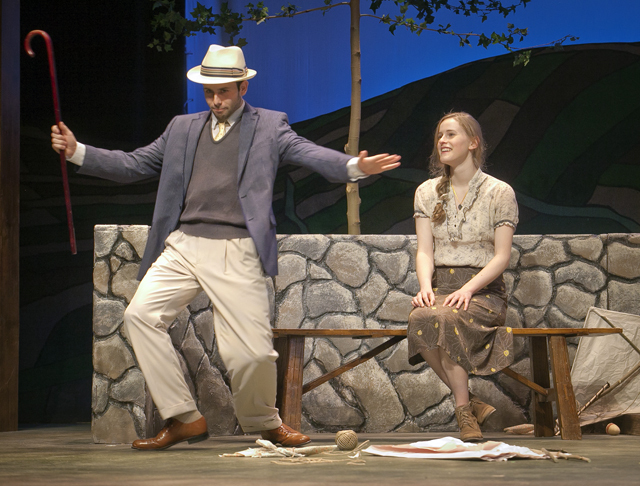 Michael O’Neill, head of theater, directed the play.